Term to Know: Via Ferrata—Italian for “Iron Road,” it’s a system of fixed rungs. steps and ladders anchored into a rock face that lets non-mountaineers experience the adrenaline-soaked vertical rush of rock climbing with none- or little, anyway – of the danger to life and limb. It’s all the rage in high elevation vacationing. 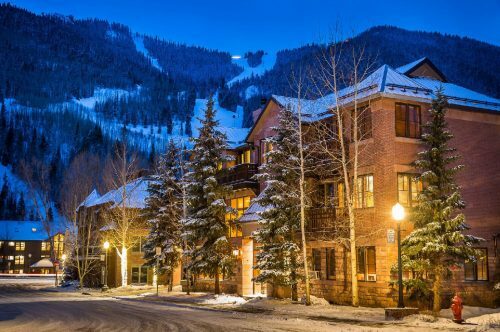 Stay at The Hotel Telluride, just an hour’s flight from Phoenix, and get the “Ropes & Rungs” adventure package: three nights at the hotel, plus a day of Via Ferrata, meals and more.